Welcome to VENUS DECORATORS!!! 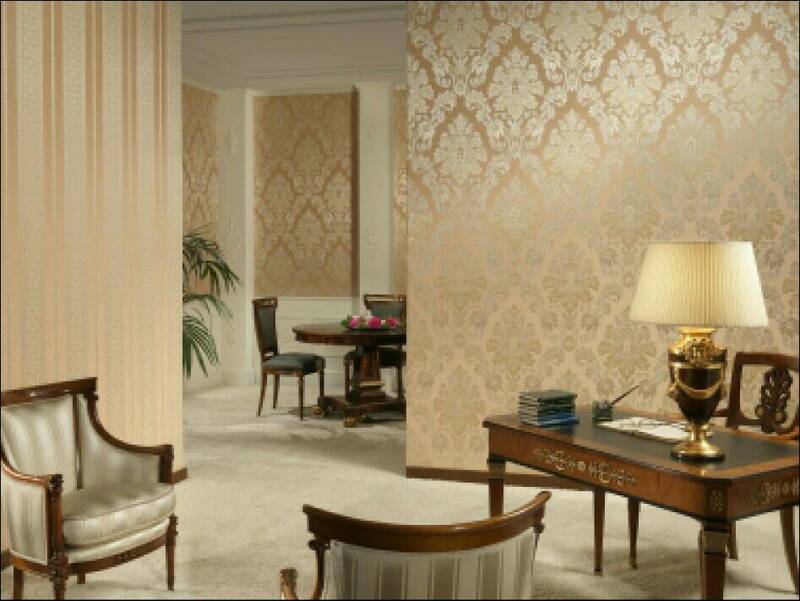 Wallpaper is the most effective way to create a mood or atmosphere for your home/office rather than paint. Call quickly! for low price wallpapers. VENUS DECORATORS provide latest wallpapers. Door step service available.